Unipart Group and Voyager Solutions are to work together to provide transformation services for back-office processing, client service administration and operational reporting using software robots that automate processes to enable employees to focus on more strategic, creative and client-facing initiatives. Unipart Group are global specialists in improving processes to reduce cost, improve quality and increase service, while Voyager Solutions are leading providers of Robotic Process Automation (RPA). Initially, the new service will be aimed at public sector and central government departments under Crown Commercial Service’s (CCS) Management Consultancy Two Framework. This framework provides government services with a method of purchasing business consultancy services, procurement, supply chain and commercial consultancy services, and complex and transformation consultancy services in the most effective way – ensuring value for money. Organisations have an increasing need to improve business productivity and meet challenging compliance and client service demands. This new offering from Unipart and Voyager Solutions will enable public sector clients to expedite operational processes, increase agility and deliver better value for UK taxpayers. Paul Taplin, Consulting Director, Voyager Solutions, said: “We are delighted to partner with Unipart Group to drive RPA solutions that will greatly benefit our client base. For many years we have focused on capability development, open knowledge, and a passion to develop employee capability, and there is a perfect alignment of this and The Unipart Way. 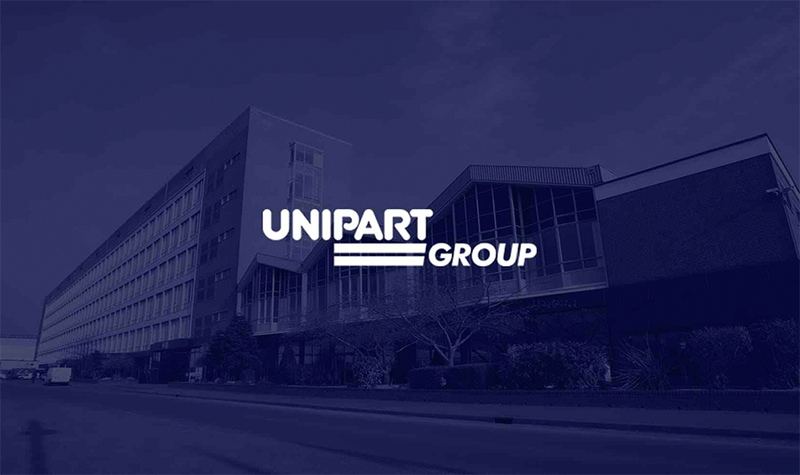 Unipart Group is a leading UK manufacturer, full-service logistics provider, and consultant in operational excellence. Operating across a range of market sectors, including automotive, manufacturing, mobile telecoms, rail, retail and technology, Unipart offers a breadth of services from third-party logistics to expert consultancy. The company, which has its headquarters in Oxford, provides services to a growing range of blue-chip clients including Jaguar Land Rover, Vodafone, Sky, and many other household names. Unipart is using its experience of transforming its culture and productivity to help other organisations to do the same, says chairman and CEO John Neill.